If you’re old enough to remember the Y2K crisis, get ready for a trip down memory lane. Prepare for the “WN rollover,” a curious glitch in time that threatens to disrupt digital devices around the world that rely on the GPS navigation system. On April 6, time runs out for GPS — sort of. The orbiting satellites that drive the system track time by the week, and they were originally designed to run for 1,024 weeks, or about 20 years, before having to hit reset and start again. The last such week-number or WN rollover occurred in 1999, when the world was a lot less dependent on GPS than now. The 1,024th week is again approaching; on April 6, some older devices that have GPS receivers in them will not do the WN rollover properly. Instead, they will be tricked into thinking that time has run backward, and that it’s 1999 again — just as with the old Y2K “crisis,” when millions of older computers were due to reset their dates to 1900. That caught the attention of William Malik, a vice president at the digital security firm Trend Micro. Speaking at a technology conference earlier this month, Malik quipped that he wouldn’t fly on an airplane on April 6, for fear of a GPS problem. His comments were picked up by a British tabloid, the Daily Mail, and took off from there. “Now I’m in the third minute of my 15 minutes of fame,” Malik said in an interview. He insists he wasn’t being serious about flying and was even contacted by a pilot who assured him planes use multiple redundant navigation systems, so an errant GPS unit would pose little risk. In fact, the real risk lies with businesses that use GPS not for navigation, but for the precise measurement of time. GPS satellites transmit time signals that are accurate to a few microseconds. 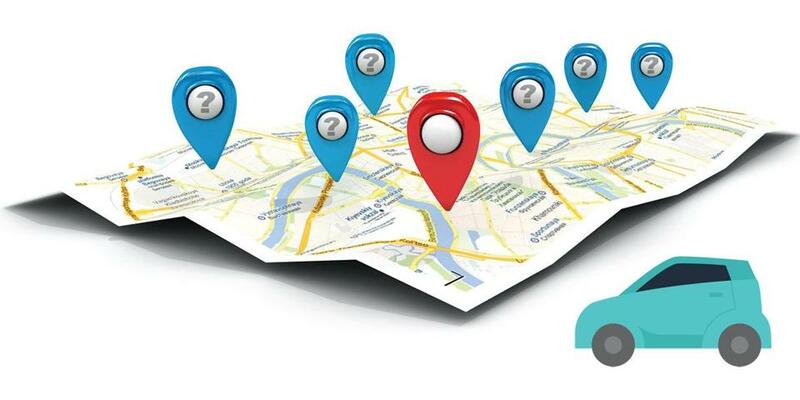 As a result, GPS has become a global standard for timing critical business processes. For instance, trillions of dollars in trades occur every day on the world’s financial markets, and each of them must be time-stamped to the split second. The nation’s electrical grid uses GPS time to precisely control the flow of current. Cellphone companies use GPS time signals to synchronize calls over their networks. When a GPS satellite link failed in 2017, an emergency paging network in York County, Pa., was knocked offline. Malik said there’s virtually no chance of major economic disruptions on April 6. Newer devices are already prepared, and Malik expects major institutions will have verified that all of their GPS-controlled devices are rollover-ready. “I speculate that there may be localized glitches,” he said, but predicted that most of the world will survive the rollover without a scratch.